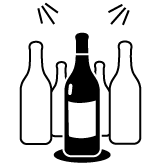 Les Grappes helps you find the right bottle ! Discover Les Grappes Pro ! 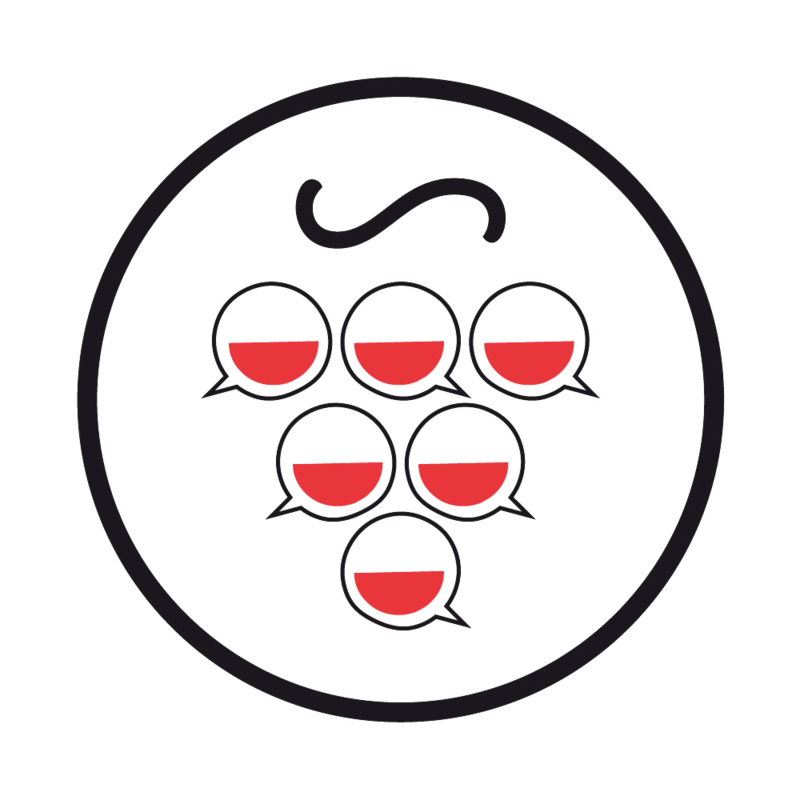 Restaurant professionals, with Les Grappes, easily buy directly from winemakers. 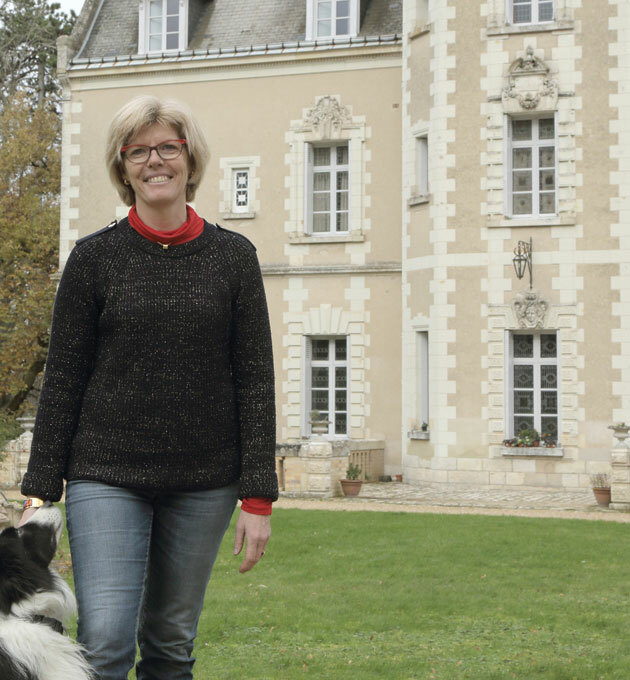 Discover the different aspects of a collaboration with Les Grappes. 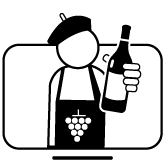 Winemaker, sell on Les Grappe ! Join Les Grappes for free is the best way to gain online visibility and to show your products and your work to a large audience. Want to become a wine expert ? Les Grappes developed the perfect solution for you !